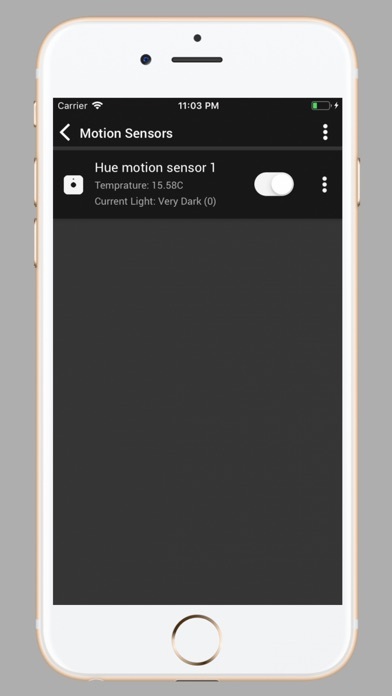 This is a very simple and unique app for your Philips hue lights. From hygiene to fancy features, we have got you covered. 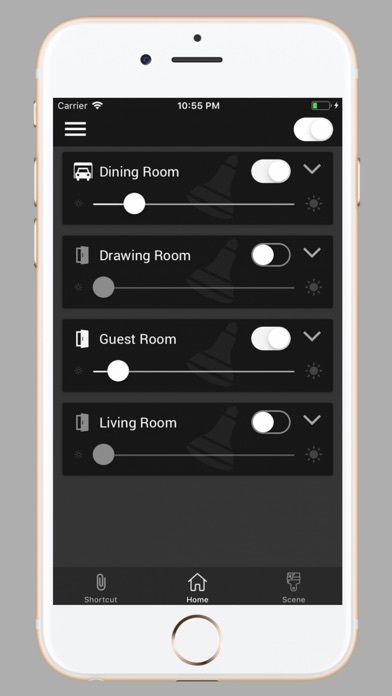 Highlights: - Home switch, Control complete home with one button. 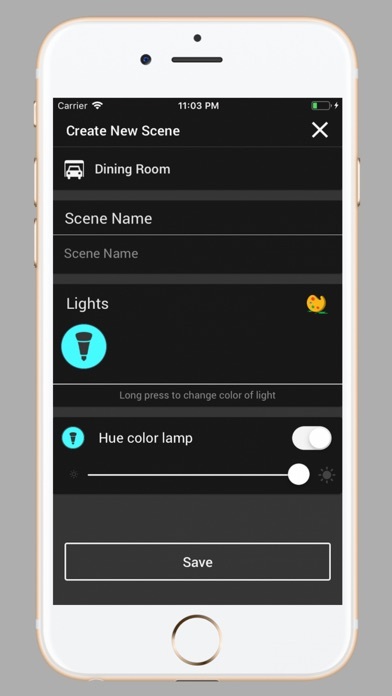 - Shortcuts - Easy to create scenes with 800+ preset scenes - Smart Notification - Ad-free, experience matters - Motion sensor support. - Custom Scenes. - Animated scenes support. 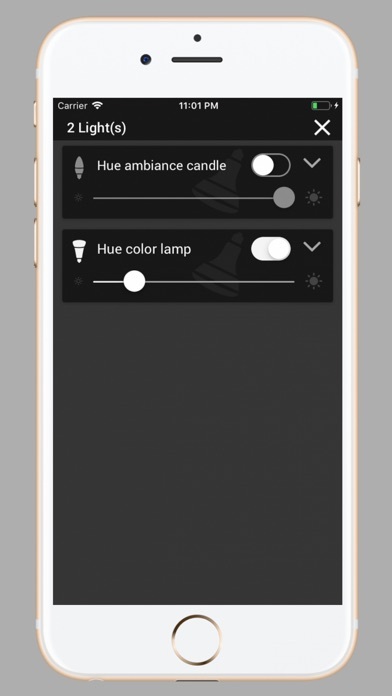 - iOS widgets support - You can create shortcut in app and use for quick and easy control of your lights. 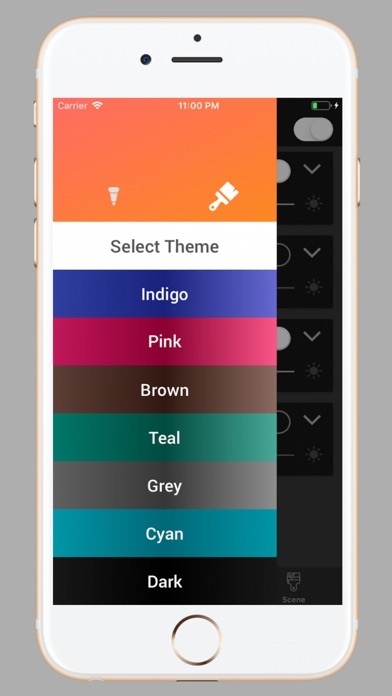 Scenes: This hue app comes with a few preset of scenes to enrich your lights experience like a Hue pro. 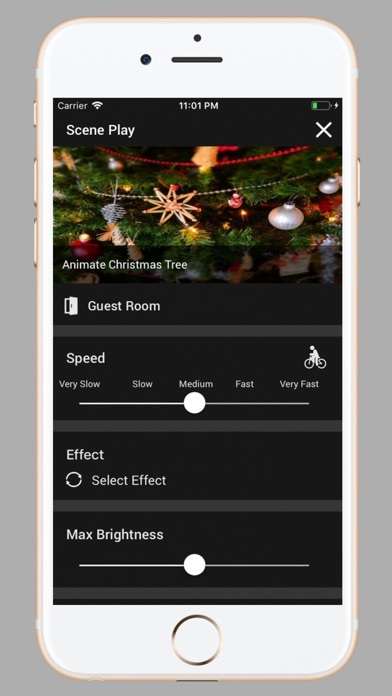 Yes, you can create a custom scene. 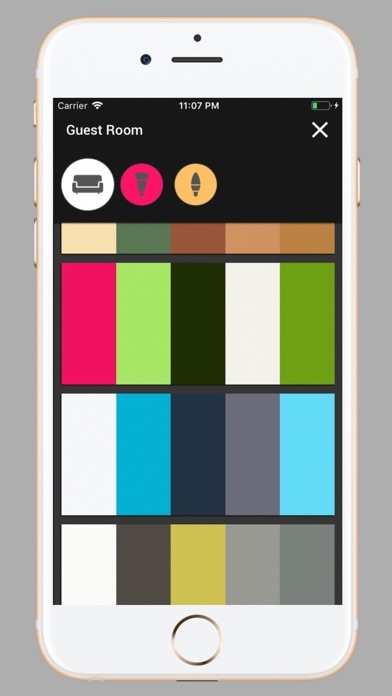 - Create Custom scenes and let your creativity fly - 24 scenes for your lovely home - 800+ scene color palette, the ultimate level customization. 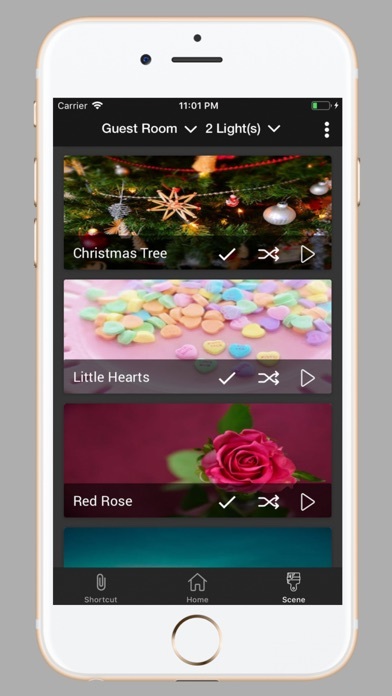 - Shuffle scene lights and get fresh ambiance every-time. 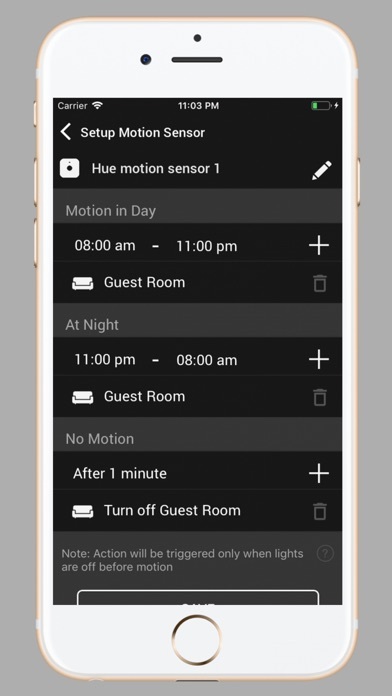 - Set multiple scenes in one group - Set the same scene in multiple groups One tap features - Save Time: - Create Shortcut inside the app and use your app like hue remote control Requirements • Philips Hue bridge • Philips Hue lights • Wi-Fi network Language Support • English • German • More languages coming soon, contact us for any question Community https://plus.google.com/u/1/communities/106429962721883374515 Blog https://medium.com/hue-hello-for-philips-hue-lights Hope you will enjoy this app and make more from your Hue lights For any queries, suggestions or complaints, send email to huehello365@gmail.com and we will try our best to solve. If you would like to help with translations, you are welcome. Language supported: English and German, more coming soon..